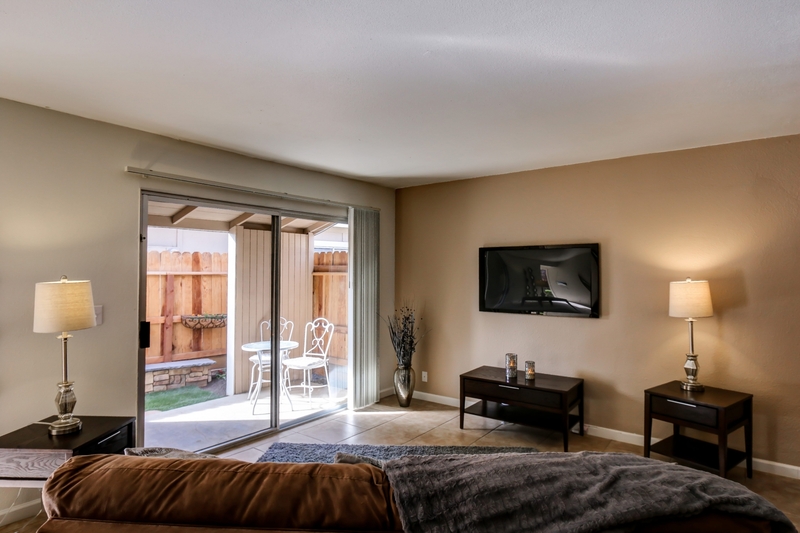 Welcome to Clovis Apartment Group, we specialize in apartments and warehouse rentals in beautiful Clovis, California. Our communities include Woodbridge Apartments (177 units), Sierra Meadows Apartments (106 units), and Countryside Apartments (112 units). 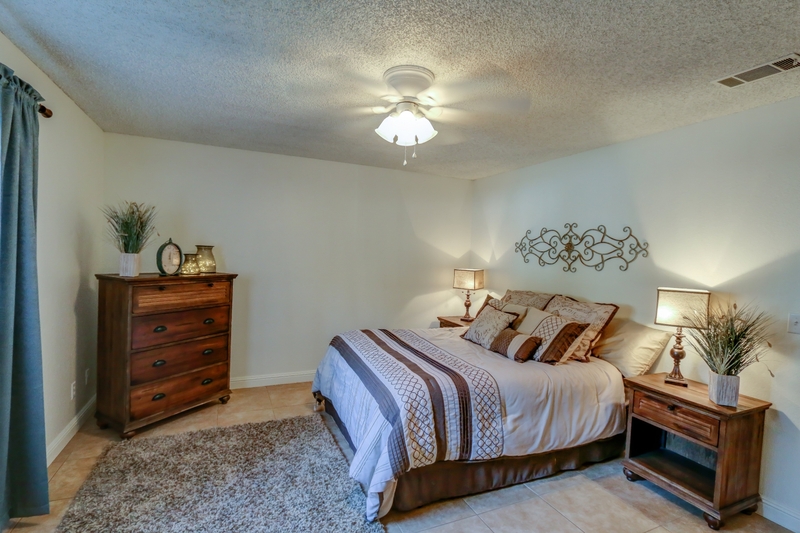 Each of our communities has beautiful scenery and offer a great place for you to call home. 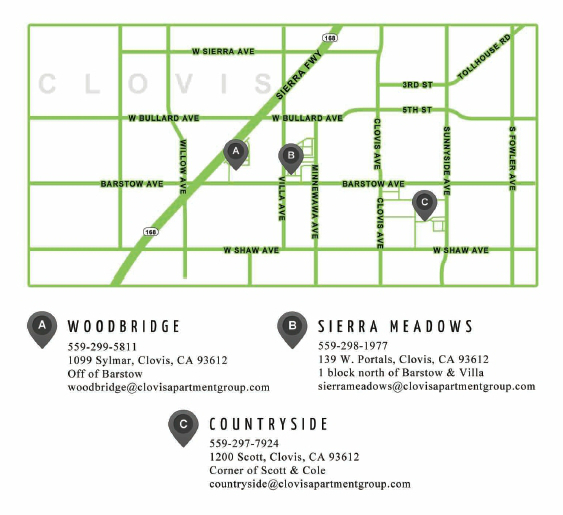 We also offer large industrial shops at our Clovis Industrial Park. 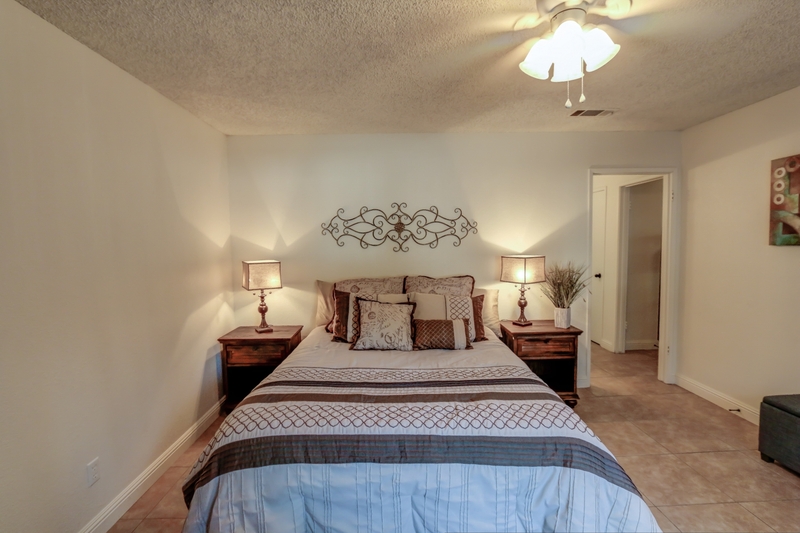 Each community offers a variety of floor plans and amenities that meet a wide range of tastes and needs. 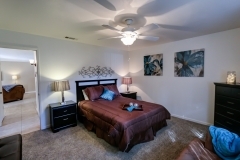 Take a look at our pictures and provided information to see which one of our apartments would best suit you. 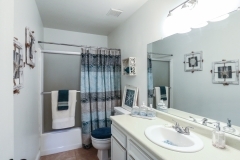 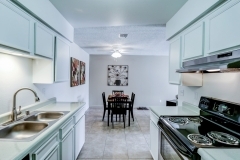 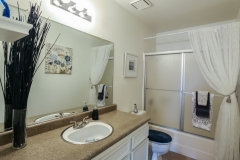 Amenities range from Central Heat & Air Conditioning, Tile, Plush Carpeting Ceiling Fans, Dishwashers, Fireplaces, Tennis Courts, Laundry Facilities, Washer Dryer hook-ups, Vertical/Mini Blinds, Swimming Pools, On Site Management and more. 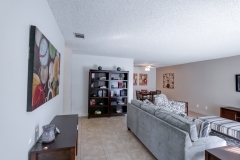 We also offer flexible lease terms and dedicated management teams at each of our communities. 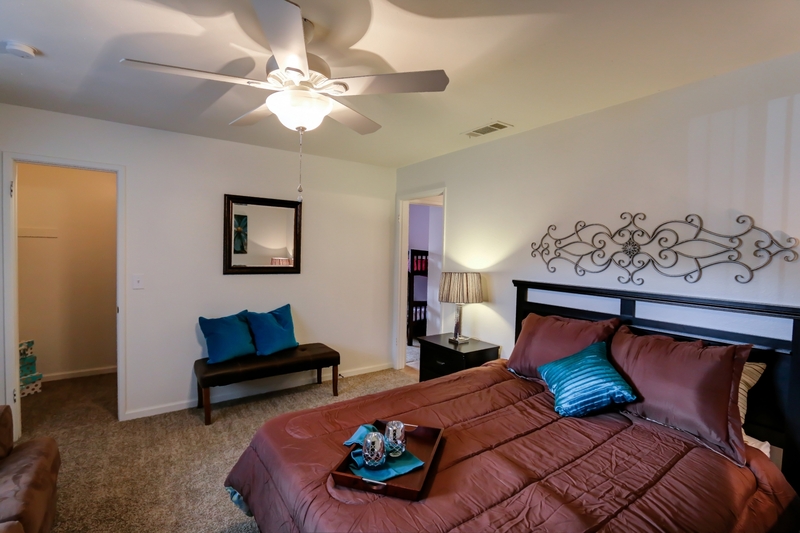 You can feel confident choosing a home at any of our properties. We focus on providing the highest levels of customer service and giving you the best value in apartments and apartment living. 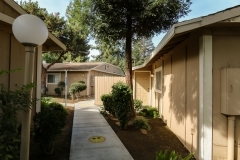 living in any one of these communities will make you comfortable and safe knowing that where you are is your new home. 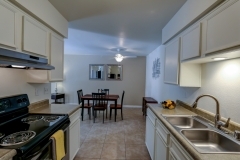 We offer outstanding apartments at an exceptional price. 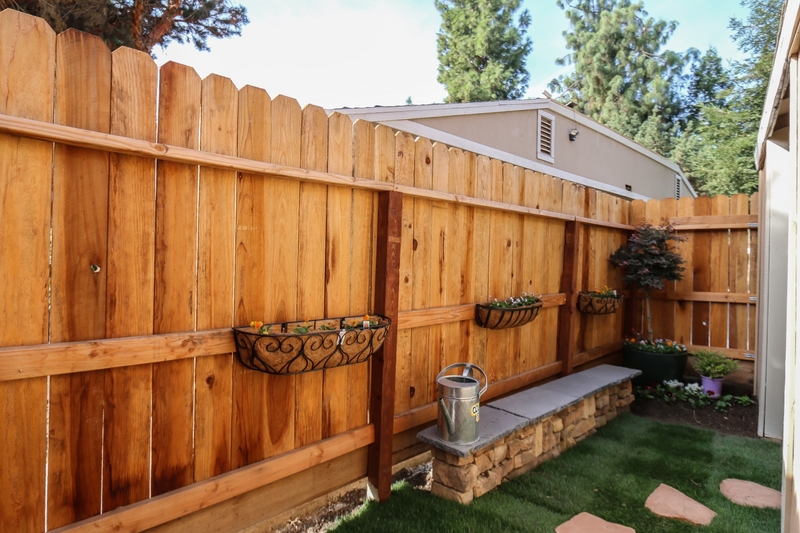 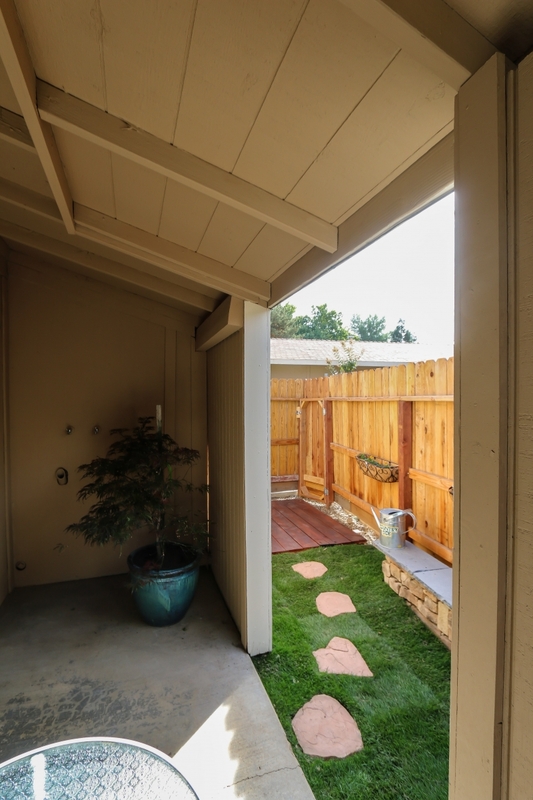 Countryside apartments are located in Clovis, California and offer beautiful, spacious 2 and 3 bedroom units. 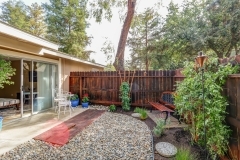 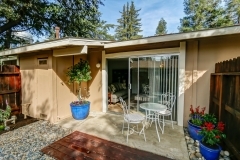 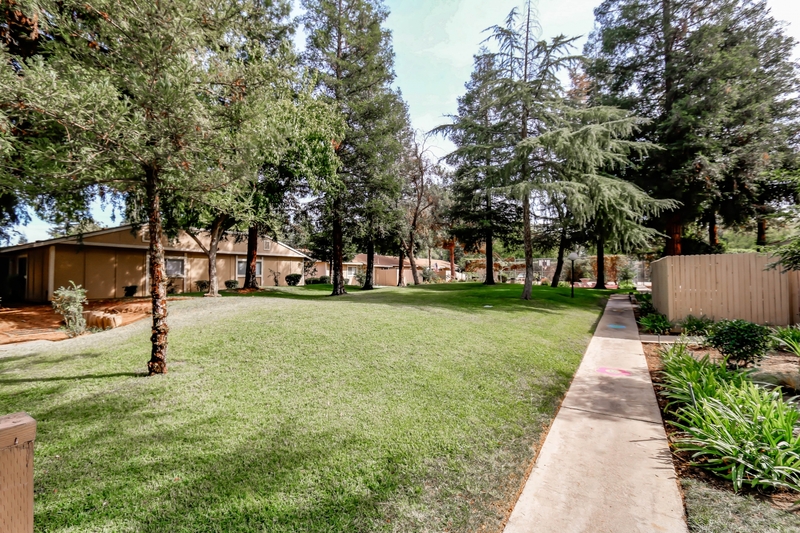 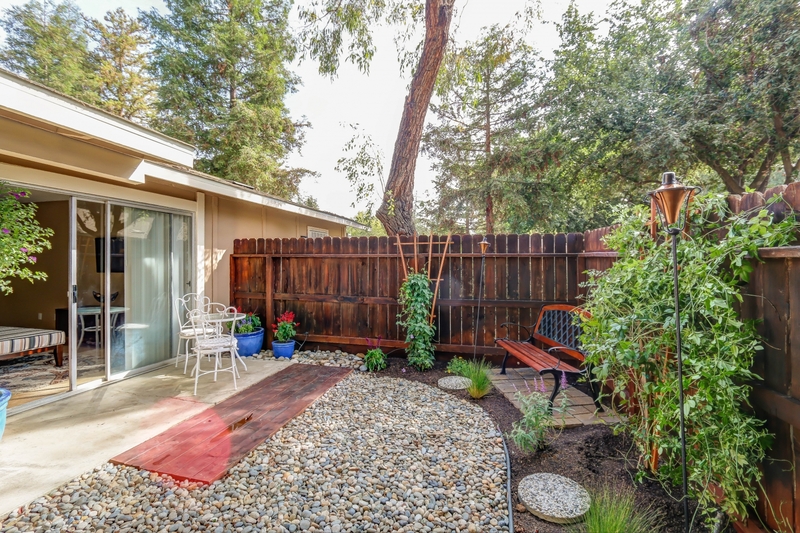 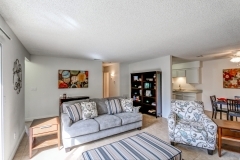 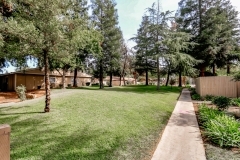 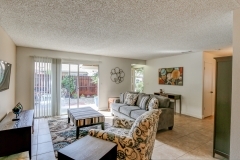 Square footage ranges from 1064 to 1300 offering exceptional price per square foot. 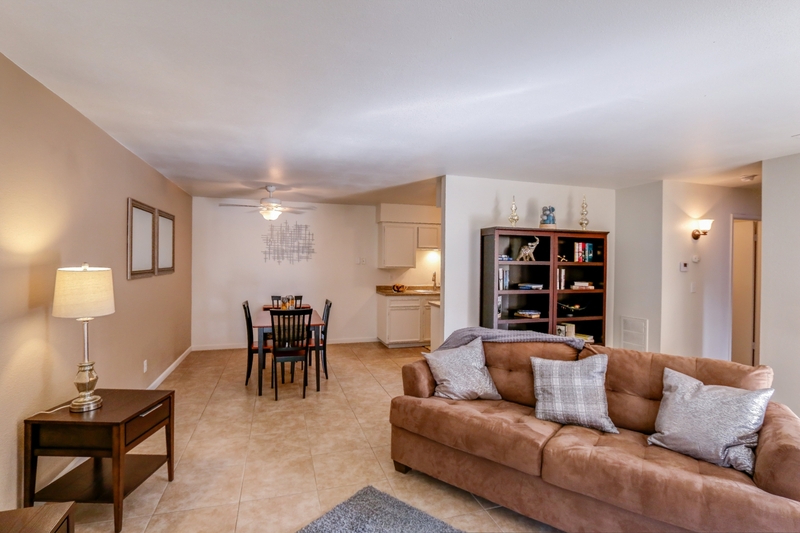 Our NEWLY Remodeled Countryside Apartments include the following: new paint, tan accent wall, 18×18 ceramic tile, and much more! Plus Water, Sewer and Trash fee of $35.00 per unit on 2X1 units Water, Sewer and Trash fee of $45 per unit on 2×2 and 3×2 units. 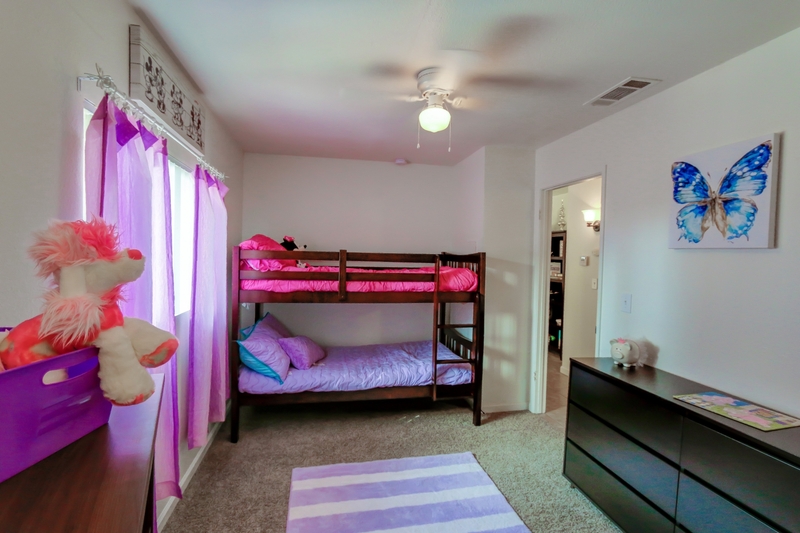 Application Fee: $30 per applicant. 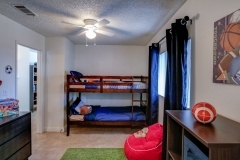 We offer a 5% discount to Military and Students! 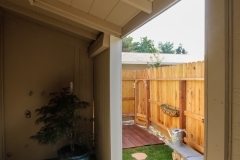 *Mandatory Poo Prints DNA Registration for all dogs, $39.95 per dog. See manager for details. 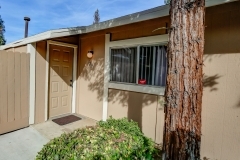 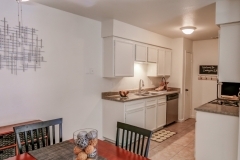 Sierra Meadows apartments are located in Clovis, California and are within a short distance of Fresno University. 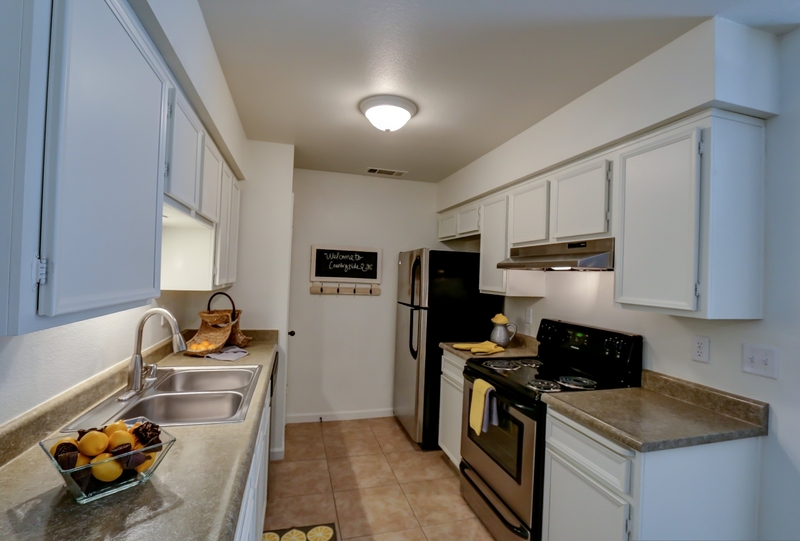 Sierra Meadows apartments offer three different two bedroom units with varying square footage (965, 998, 1064) and leasing options(1mo, 1yr). 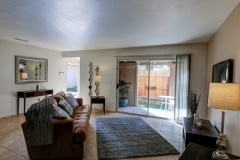 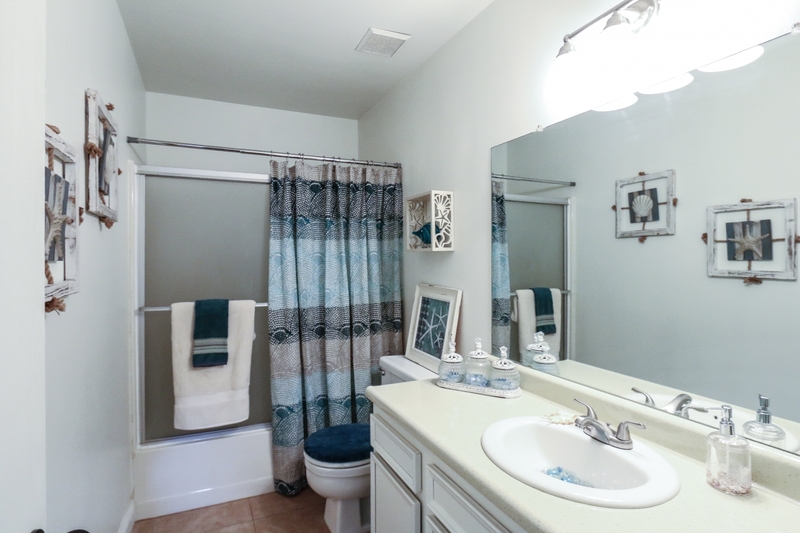 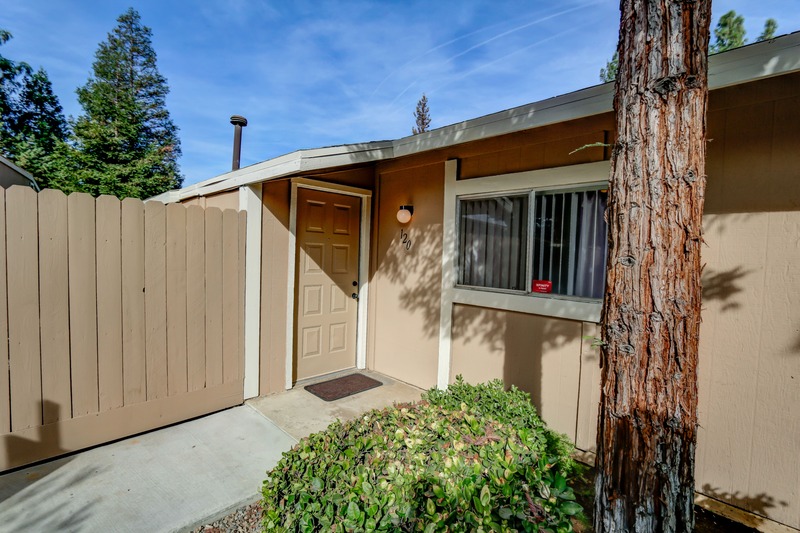 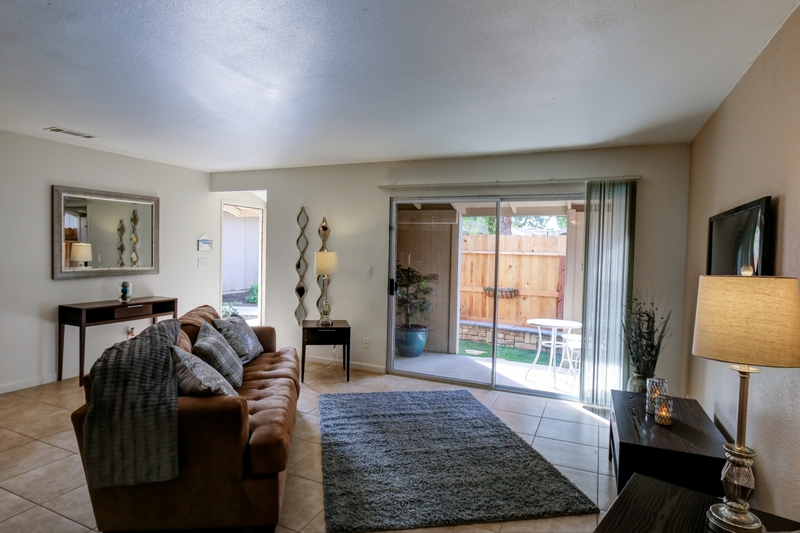 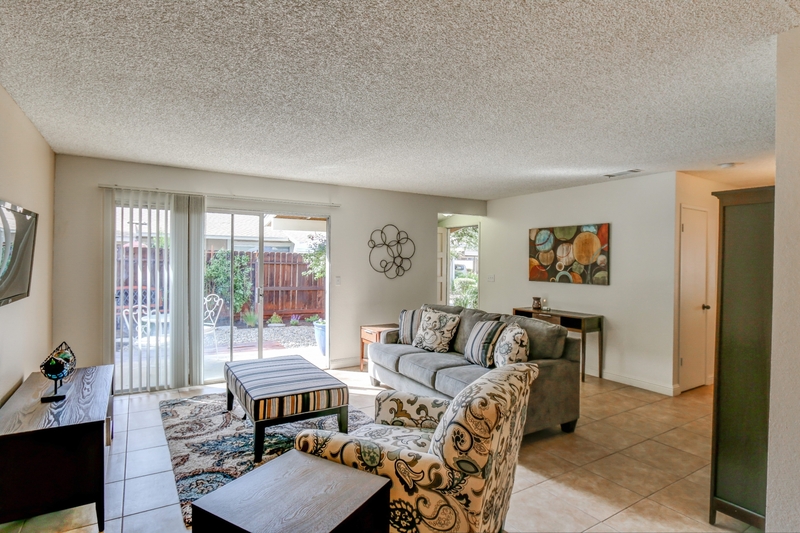 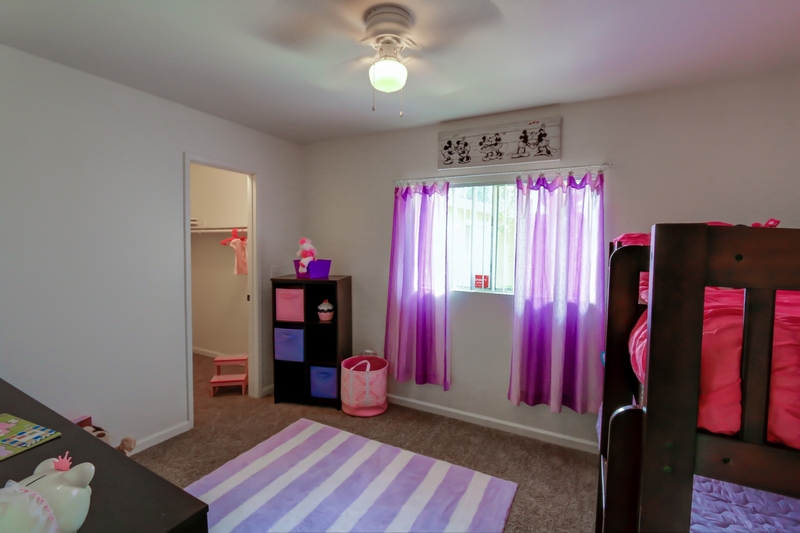 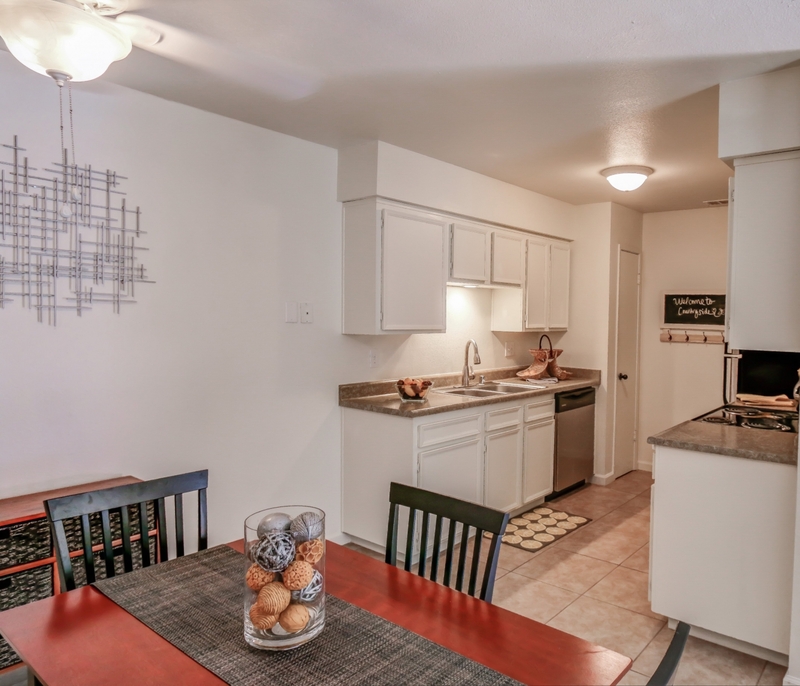 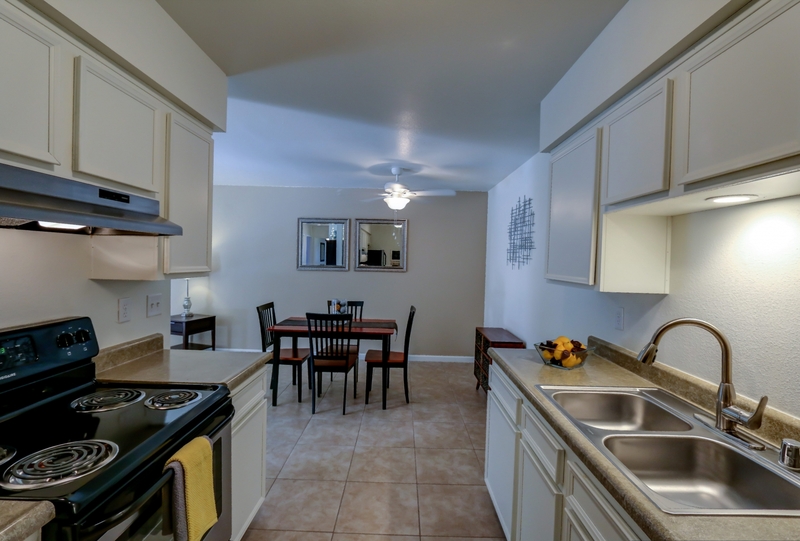 Our NEWLY Remodeled Sierra Meadows Apartments include new paint, tan accent wall, 18×18 ceramic tile, and much more! 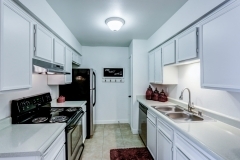 Plus Water, Sewer, Trash fee of $35.00 per unit. 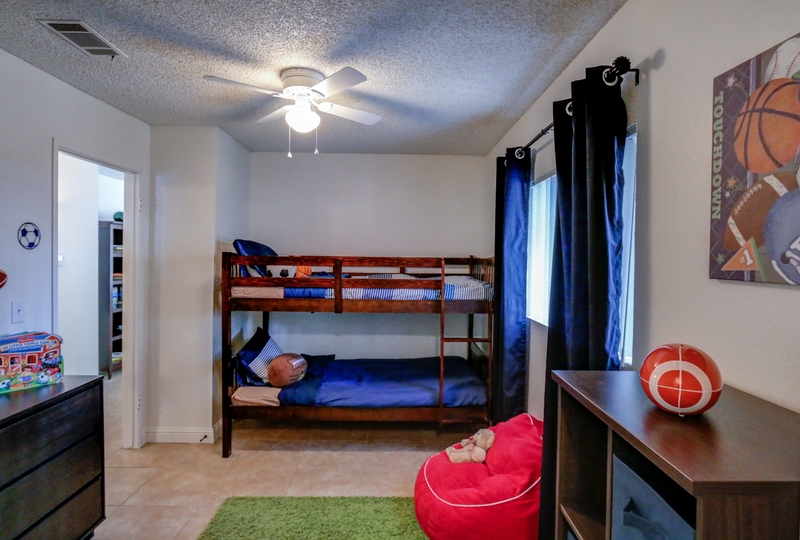 Application Fee: $30 per applicant.